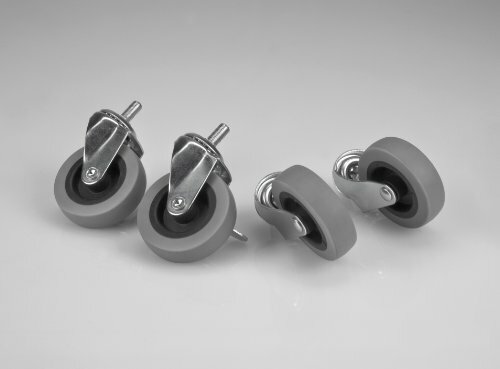 3″ Diameter rubber casters and 3 removable shelves included with space for 4 shelves total. 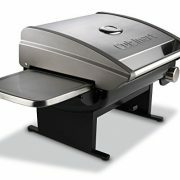 This electric smoker is made from 100%18 gauge, 201 stainless steel and is designed for ease of use and portability. 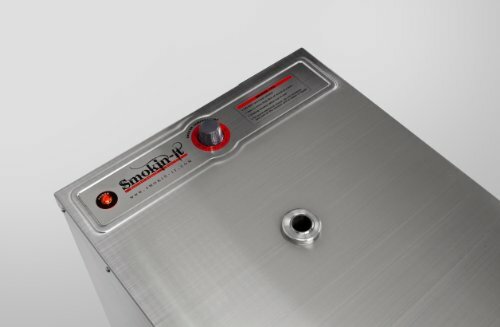 Every “SMOKIN-IT” Model #1 smoker comes with four heavy duty 3 inch diameter casters (you will need to attach), three stainless steel grilling racks, smoke box, drip pan that slides under smoker and a rheostat for temperature control from 100F to 250F degrees. The smoker is fully assembled and ready to go and includes a sample of hickory wood so you can season your new smoker immediately. 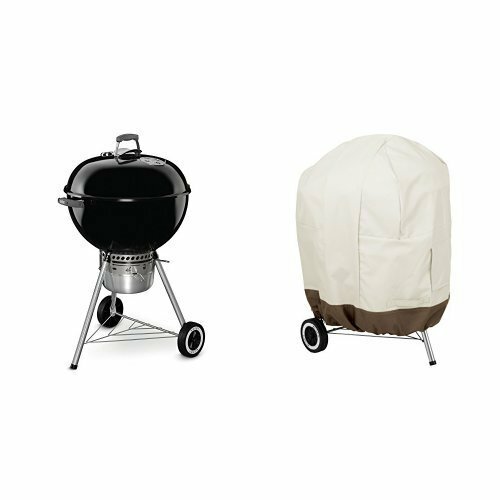 Smoker Model #1 has the capacity to hold up to 21 pounds of meat or seafood. 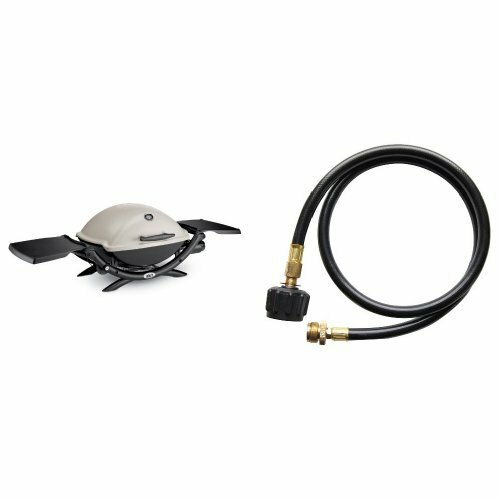 It has a 400-watt heating element with LED indicator light, 3 amps 120-volt single phase, is insulated with fiberglass to reduce heat loss and has a 12 foot power cord. 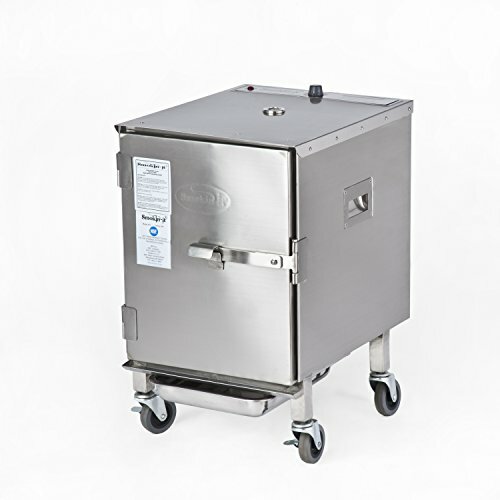 New side handles have been added for easy movement and lifting of the smoker. 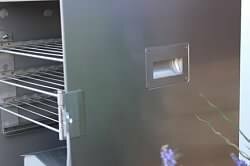 NEW integrated electric cord hangers that install on the back panel of the smoker. Pre-drilled holes and screws provided. The inside dimensions are 12-1/2″ wide x 13-1/2″ deep x 17-1/4″ tall with a total weight of 60 pounds. 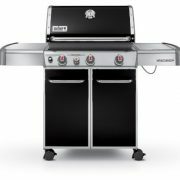 The outside dimensions are 15″ x 19″ x 20-3/8″, with casters add 3 3/4″ to the height. This smoker is NSF Certified for Restaurant use. 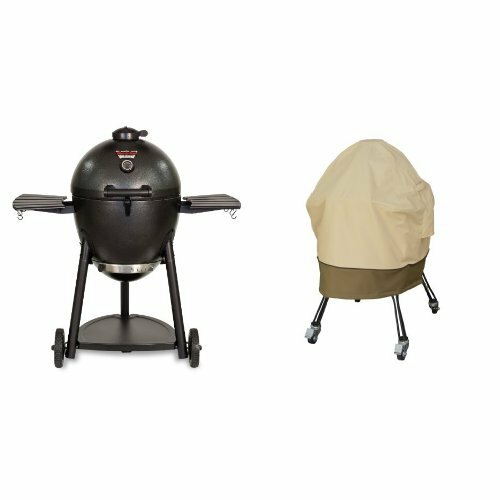 Check the accessories tab on our web site for additional items for your smoker. New Side Handles for easy movement or lifting of smoker.